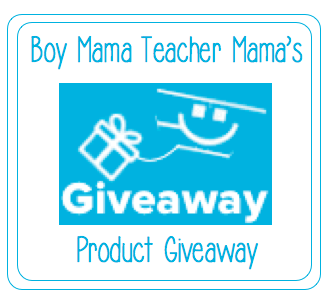 We are giving away two (2) Boy Mama Teacher Mama’s Teacher Pay Teacher products to two (2) lucky winners!! The giveaway begins tonight (May 8, 2014) at 10 pm and ends May 13, 2014 at 10 pm. All times are PST. Winners may choose one (1) of BMTM’s TPT products. Two (2) winners will be selected on May 14, 2014 and will be notified via email. Note: Winners must reply to the email within 24 hours or a new winner will be chosen. All prizes are final.